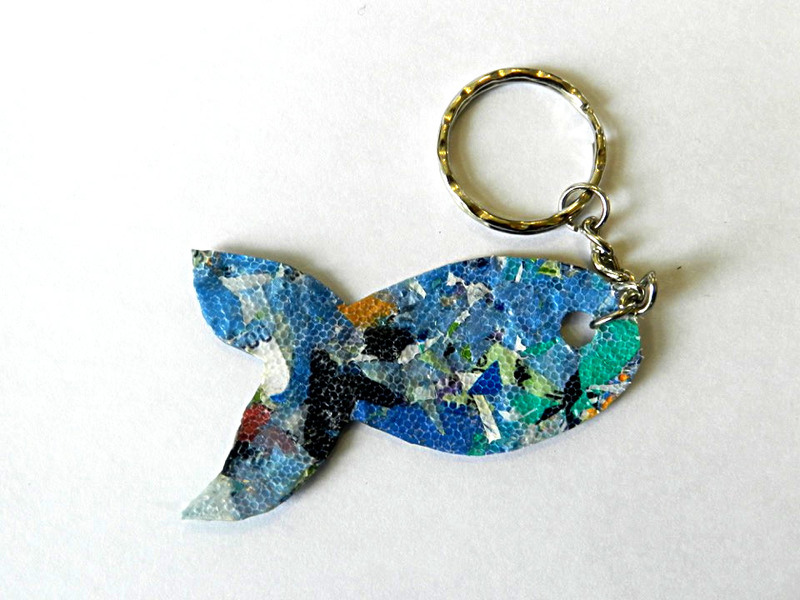 Fabulous project by local students from Méan Scoil Nua an Leith Thruig - key rings from beach plastic. The video taken in 2016 clearly shows the extent of the damage to the Sand Dunes and the impact of uncontrolled access. 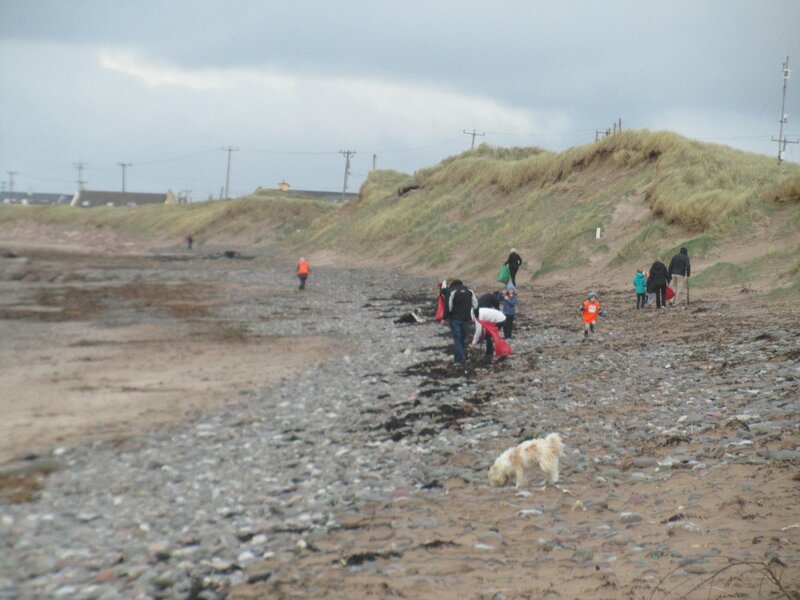 Get involved in our activities - Marram Grass planting, Fencing and Beach Clean ups. Use designated access points to the beach to minimise impact on the dunes. The Maharees is one of the most beautiful places on the planet. A natural tombolo, and special area of conservation, boasting one of the longest sandy beaches in Ireland on Brandon Bay; it is an engine of tourism for the north side of the Dingle Peninsula, providing employment, recreation and revenue and acting as a tourist draw for Castlegregory and its environs. Dune systems shift naturally. 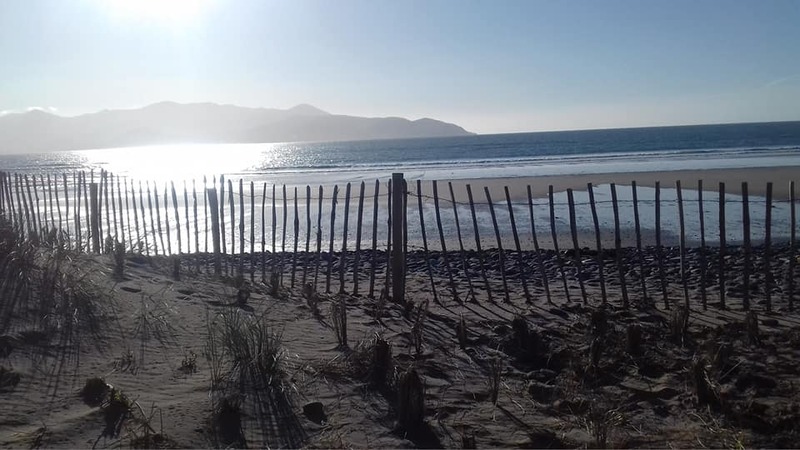 However recent patterns, particularly during and after extreme weather conditions, have gone far beyond the traditional ebb and flow of the dunes and are threatening the delicate ecosystem and causing major concern to the inhabitants of the Maharees. There is only one access road in and out of the community, and in the three months leading up to February 2016, Kerry County Council has had to clear sand from the same stretch of road at least twelve times. The repeated blockage of the road poses a health and safety hazard as it could impede access for emergency vehicles and medical assistance. There are also associated economic risks as residents and visitors are hindered from attending work or bringing business to the area. 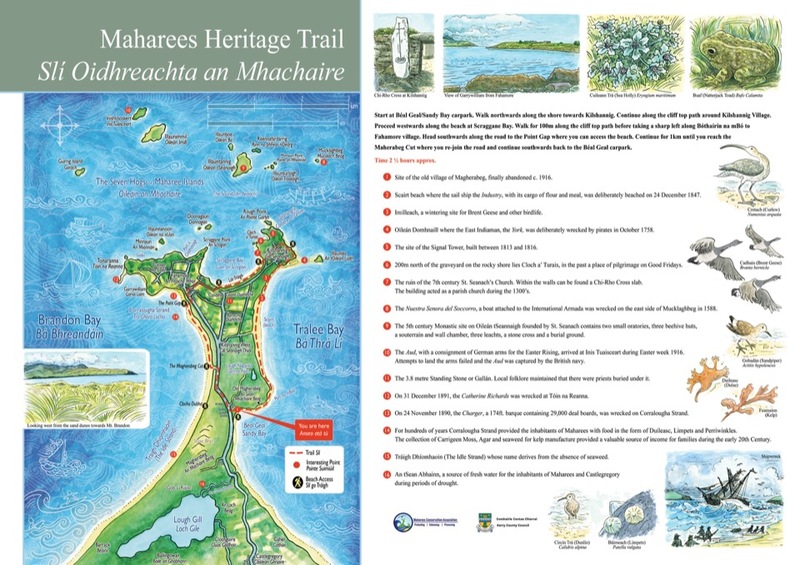 The Maharees Conservation Association was formed to address the adverse impact of Coastal Erosion by raising awareness and putting in place practical measures and a comprehensive management plan to ensure the future of the coastline for all to enjoy. Rock armour placed along one section of Brandon Bay in the 1980s has proven very successful in protecting and regenerating part of a highly degraded dune system. We are seeking a long-term solution to the problem of coastal erosion from our local and national representatives.